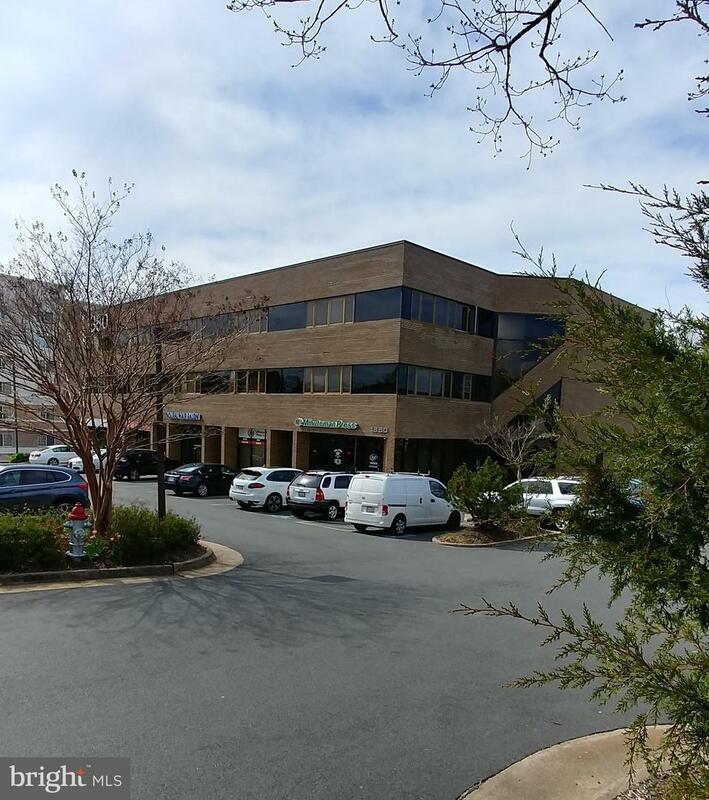 This building is located in Tyson's Corner/Vienna, just minutes from the Beltway, Toll Road, Town of Vienna & Greensboro Metro. Conference Room & small kitchen available for all tenants. Unit will have new carpeting. There is a $75.00 flat monthly fee for all utilities. Listing courtesy of Jer-Tag Enterprises, Inc..